Is there an open source organizer/catalogue similar to Lightroom? (11-20-2017, 01:42 AM)Geos Wrote: Is there an open source organizer/catalogue similar to Lightroom? 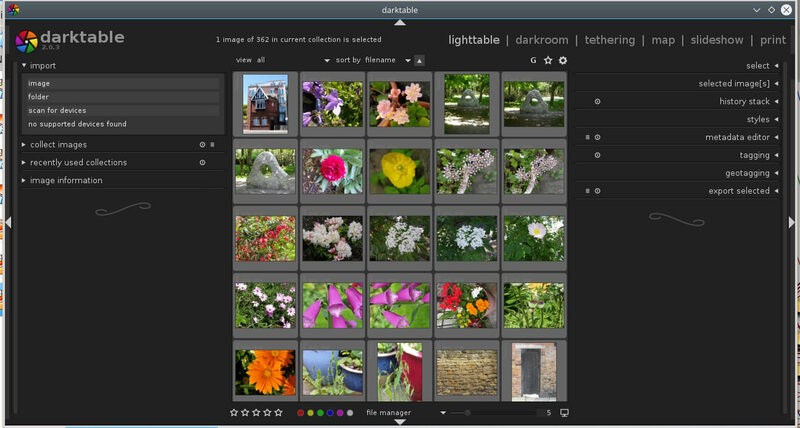 Maybe Darktable http://www.darktable.org/ looks very similar to me. Thank you! With XnView, Raw Therapee & Gimp I am now totally Adobe-free!